Miles Heizer played Alex on 13 Reasons Why. 6. Miles Heizer played Alex on 13 Reasons Why. 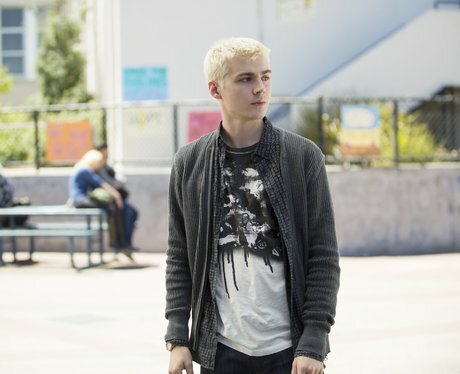 Miles Heizer plays the role of Alex Standall in 13 Reasons Why. Alex Standall is a friend of Hannah Baker and the ex boyfriend of Jessica Davis. At the end of season 1 Alex Standall is rushed to the hospital in the back of an ambulance after an apparent suicide attempt.